Numbers, Stats, Analytics: You may love it. You may hate it. Either way, it is a required skill these days, for all communicators. In this just published 10th edition of the PR News Measurement Guidebook you'll learn about the latest practices in measurement and hear how analytics are used as both a performance and a planning tool. This go-to resource offers you everything from measuring media coverage, employee engagement and social media ROI, to the best analytics tools for creating dynamic, forward-facing dashboards any C-suite will love. We all know investing the time and energy into honing your measurement skills is one of the best things you can do for your career, especially as communications teams are increasingly being asked to prove the value of their work. There's no doubt, you will stay ahead of the curve when you focus on outcomes over outputs, the metrics that matter most to your business, and how to best utilize analytics tools (native and third-party) to your advantage. 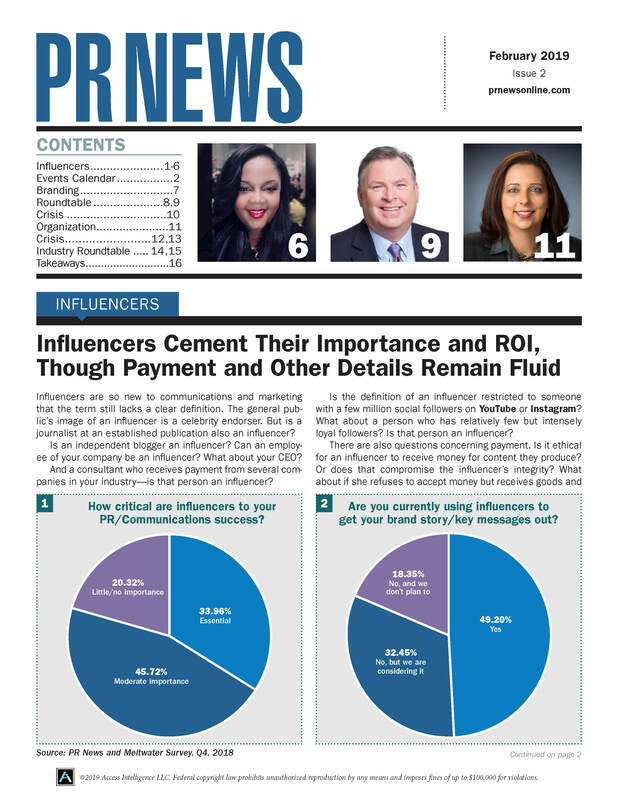 The PR News Measurement Guidebook helps communicators not only understand the basics of working with data and metrics, but this must-have resource also helps communicators, at all levels and from all types of organizations, hone their skills. You'll get insights on how other organizations use analysis to improve business performance and advice from the best in the business. Be sure to get your hands on the takeaways, examples, guidance, charts, tools and tips you'll find in this new edition. Order your copy today!